The major reason for the policy confusion over e-vehicles is the lack of conviction within government about the utility of this disruptive technology and its role in India’s larger Paris Agreement climate change commitments. 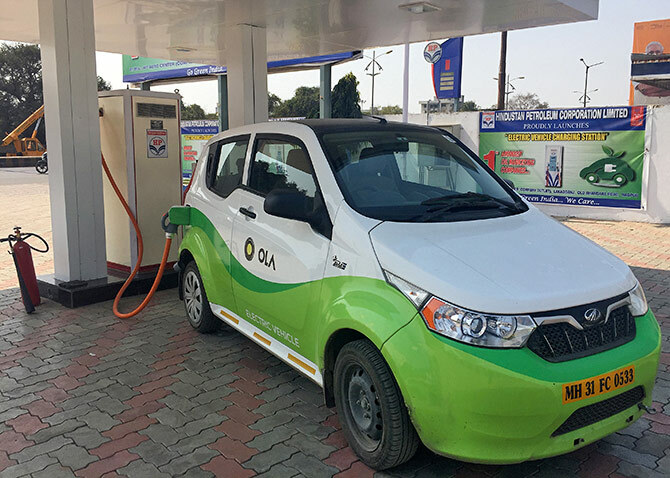 The Indian government’s march towards the era of electric vehicles via the bulk procurement route may be aimed at eventually encouraging the mass manufacture of passenger e-cars. But it represents a significant diversion from the route e-vehicles have followed globally. 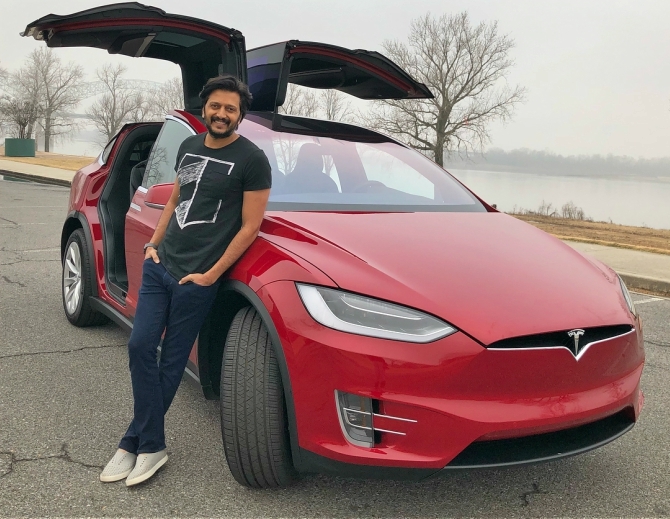 Actor Riteish Deshmukh with his Tesla Model X. 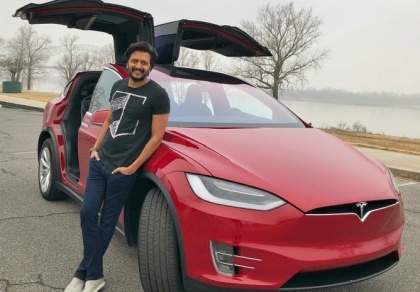 Photograph: @riteishd/Instagram. Energy Efficiency Services Ltd (EESL), the state-run agency that is responsible for the procurement of cars for government departments, had issued the first global tender for 10,000 e-cars in August 2017, for which Tata Motors emerged the lowest bidder at Rs 1.12 million per car. Though this is far cheaper than, say, Germany where an e-car would cost between ^31,000 and ^35,000 (significantly higher than the average ^27,000 for a standard new car), it is still high by Indian standards and certainly not in the affordable range for most middle class buyers. This despite the fact that e-vehicles attract a 12 per cent rate of Goods and Services Tax against 28 per cent plus cess on a mid-sized petrol or diesel car. The high cost is principally on account of the battery, which makes up for nearly 43 per cent of an e-vehicles’ cost, and is imported mostly from China. Photographs: Courtesy, ministry of external affairs. The relatively high price explains why the government is following the reverse-bid bulk procurement route. “The aim to commercialise and make this technology available across the board -- including lower-end vehicles -- is right given the number of vehicles operating in this segment,” says Peeyush Naidu, partner, Deloitte. “It would be good if we get something in the affordable category -- Rs 500,000 to Rs 1 million -- which would lead to better utilisation of the new resources, in the form of charging stations and other ancillary infrastructure,” Ashim Sharma, partner & group head, Nomura Research Institute India, points out. Interestingly, the second tender for another 10,000 e-cars was cancelled, reportedly for lack of clarity on standards for charging stations that would allow foreign car-makers to compete for the contract. The challenges of rolling out a comprehensive e-vehicle policy is partly on account of the fact that the government is unclear on its objectives. Last year, then Union Power Minister Piyush Goyal said the Centre was preparing a road map to ensure that only electric vehicles are produced and sold in India by 2030. This year, in a turnaround, the idea to bring out a separate e-vehicles policy was abandoned. Instead, the government is looking at encouraging e-vehicles through another round of FAME (Faster Adopting and Manufacturing of (hybrid) and E-vehicles). There are indications that the prime minister may announce a new e-mobility policy in September. “The proposal (for e-vehicles) is at a very early stage because from the supply side only a limited number of vehicles are available. The government policy is also not very clear and this will take some time,” says Rakesh Batra, partner and national leader-automotive sector, EY. Batra also points out that the ecosystem to support widespread adoption of e-vehicles is not in place. An electric vehicle cannot run more than 200 km per day, because it requires charging and cooling down time for the battery. Normally an electric vehicle takes about six hours to charge but at fast charging stations that time can be reduced to one hour. India is yet to have fast-charging stations. The International Energy Agency (IEA) in its May report put the number of publicly available fast- and slow-charging stations at 222 in 2017. Though this number is too low, it is an improvement over just 25 in 2016. Tata Power Delhi Distribution Ltd (TPDDL), the Delhi-based electricity distribution company, plans to set up 1,000 electric vehicle charging stations across the national capital, but this is unlikely to alter the nationwide dynamics. The perennially optimistic Union Road Transport Minister Nitin Gadkari recently said the infrastructure for electric vehicles, like e-charging stations and outlets, would be in place faster than anticipated. But even he stopped short of elaborating the cost, indigenous battery manufacturing and so on. “The larger problem is global warming that is affecting the world, rather than pollution which is a city-based phenomenon. E-vehicles can improve the air quality but will not be helpful in the global warming problem,” says an official who does not wish to be identified. Indeed, an IEA report has contended that the introduction of e-vehicles would see a net increase in carbon emissions in India and China, which have a carbon-intensive power generation mix. 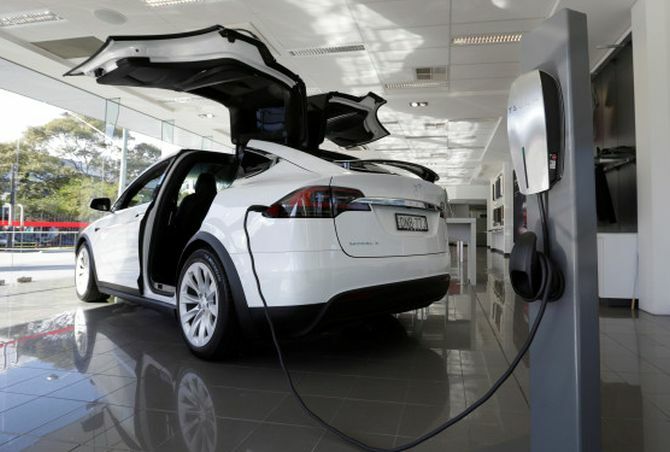 IEA also said the growth of e-vehicles globally has largely been driven by government policy, including public procurement programmes, financial incentives, fuel-economy standards and so on. As things stand, however, the Indian government itself does not appear to be wholly convinced of its utility. 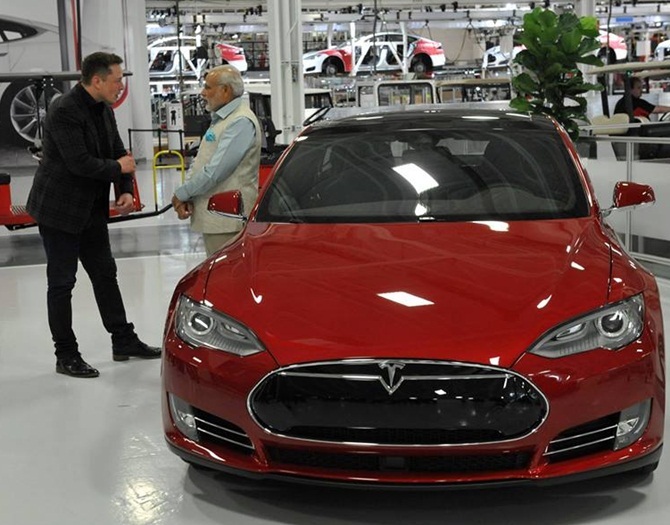 An all-electric vehicle India by 2047?